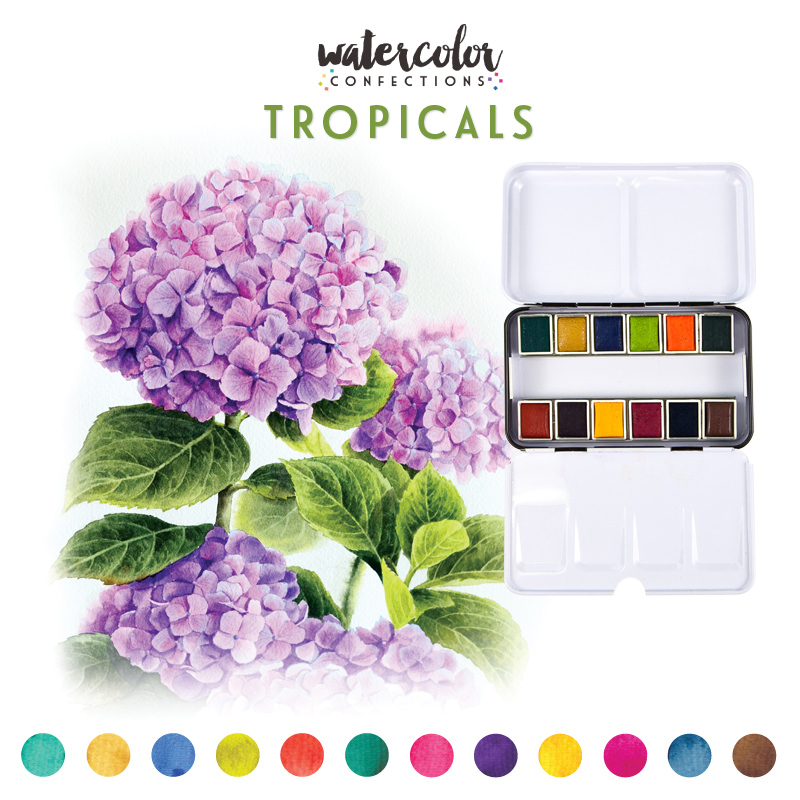 High Quality Watercoloring palettes, concentrates & accessories. An original classic. These Watercolor Confection pans offer a variety of options, palette color stories and more in a highly pigmented pan. Highly concentrated fluid watercolor pigments ready for you to use. Dilute them to create a myriad of shades. Ran our of your favorite confections color? Not to worry! Brilliant, metallic and easy to use! Our Metallic Accents are perfect for adding that sparkle finish to your art. 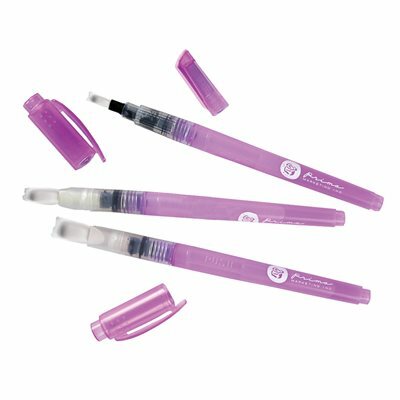 Water Pens with different brush nibs, perfect for a variety of techniques and applications. Artist quality paper with gummed edges for easy creation. Available in a variety of sizes.